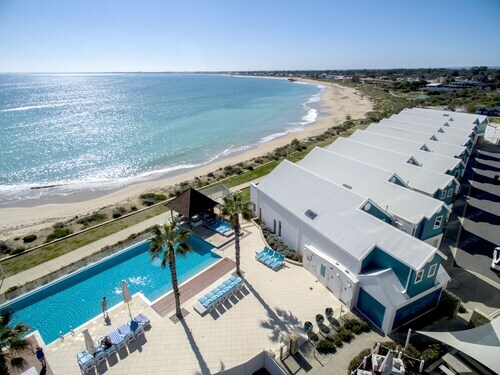 Have you thought about booking a Mandurah holiday package? It's easy with Expedia, and you'll be able to buy a few fancy meals or presents for your friends back home with the money you save. With more than 400 partner airlines and 321 000 properties worldwide available to you on our global database, you'll be setting off on your next holiday in no time! 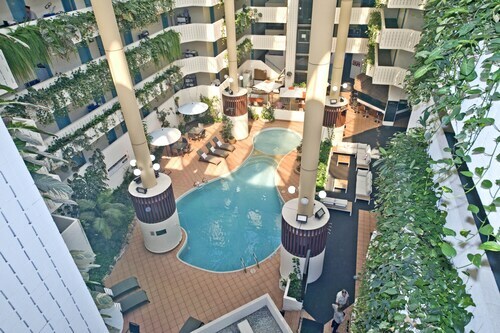 Can't wait for your trip to Mandurah? Want some suggestions about what to do when you get there? That's where we come in! Whether you're a pinball expert or a complete rookie, King's Carnival has a great choice of arcade machines to suit all ages and skill levels. Adventurers in this destination have an abundance of choice. History has infinite lessons. Drink in the knowledge and better acquaint yourself with days gone by at Mandurah Community Museum. Still have some time on your hands? You'll want to get into your most avant-garde outfit if you're headed to Mandurah Performing Arts Centre. Holding a myriad of events and festivals around the year, it's a vital part of the cultural landscape. Looking to create some wonderful memories? A getaway is the ideal time to have a crack at some amazing new experiences. 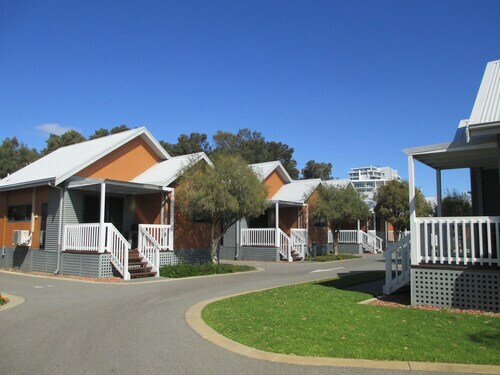 If you want to check out a full list of activities, go to our Mandurah things to do page. 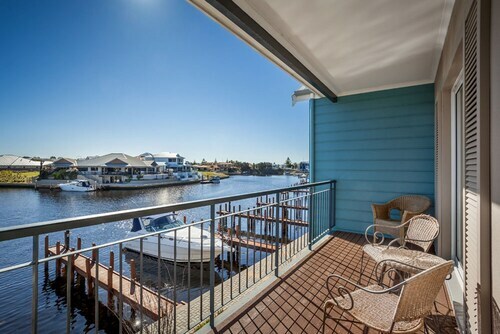 Mandurah has 15 accommodations, so select a cosy room for your next luxury getaway or cheap holiday via Expedia and begin organising all your fun adventures. 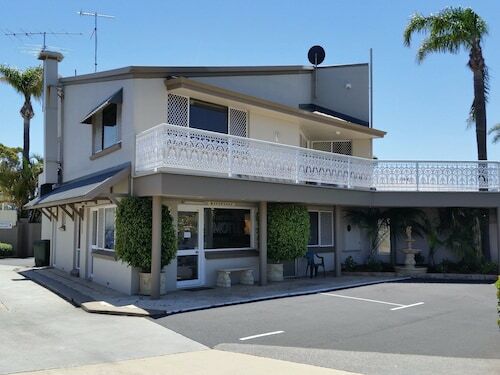 If you're after properties with good reviews and cosy beds, you can't go past the Seashells Mandurah (16 Dolphin Drive) and the Mandurah Quay Resort (40 Marina Quay Drive). Nothing's more satisfying than landing at Perth Airport (PER) after a long flight. After you've collected your luggage and shaken out those stiff legs, you'll be about 40 miles (64 km) from downtown Mandurah. Spacious accomodation, good views over water. Convenient location. 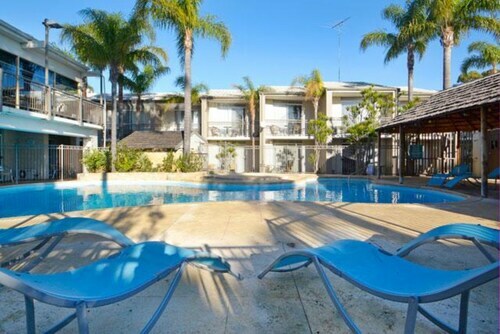 The proximity to town & cinema,availability of free parking. Balcony was well appointed, great views. Noisy from restaurants underneath. ocean view pool was great. The whole environment of the town was nice. very recommendable for relax. Accommodation is a bit outdated but still clean and presentable. Great location and a warm welcome. Very close to the main parts of Mandurah. Also near to bars/restaurants. Clean, tidy, quiet & very central. Can walk everywhere. Polite & helpful staff. I highly recommend. Mon., 27 May - Fri., 7 Jun. Fri., 6 Mar. - Sat., 7 Mar. 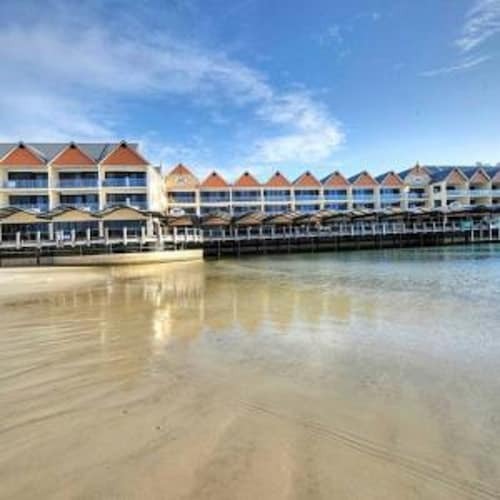 Looking for Flights, Hotels, Car Hire and Holiday Rentals in Mandurah?